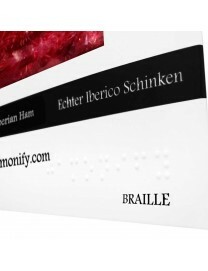 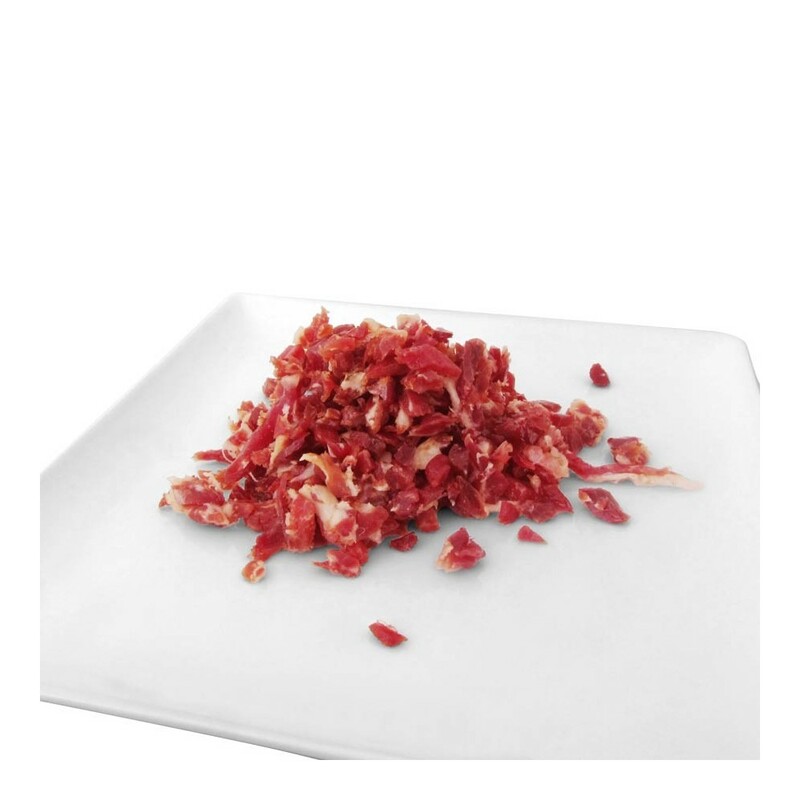 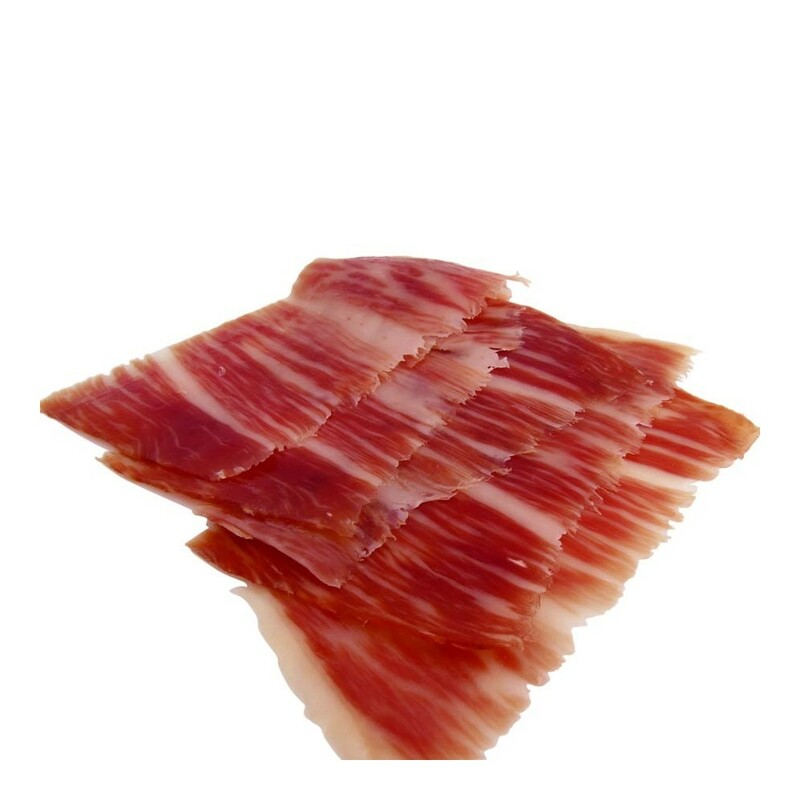 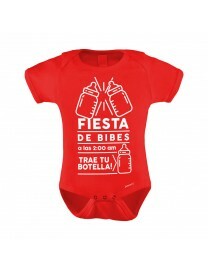 A delicate flavour, the essence of 100% natural Ibérico Acorn-fed Ham. 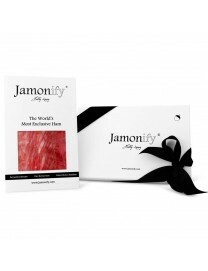 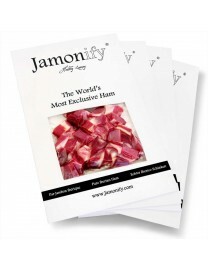 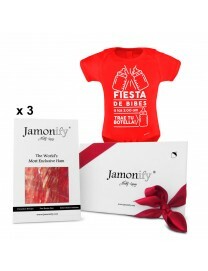 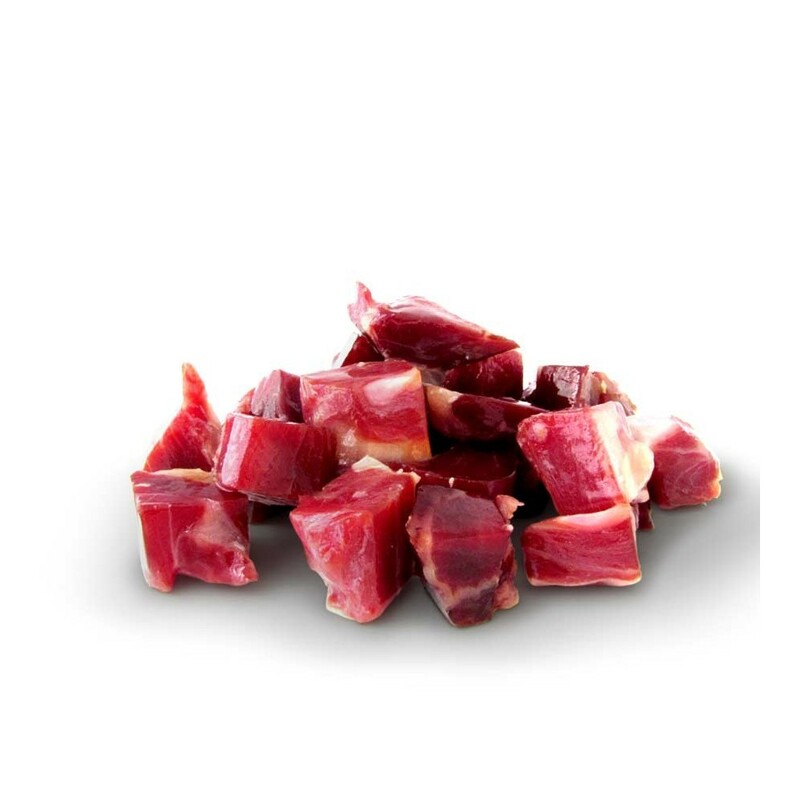 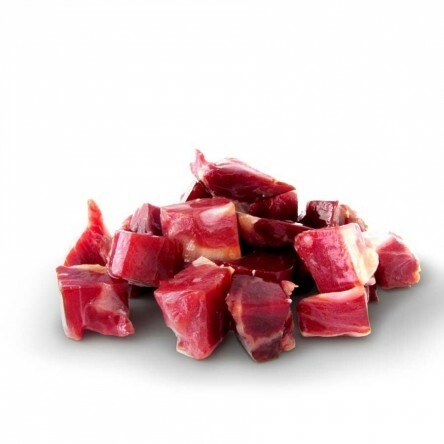 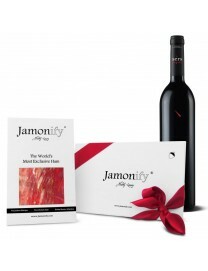 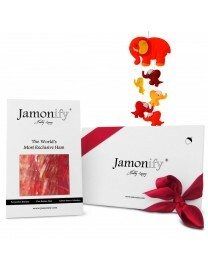 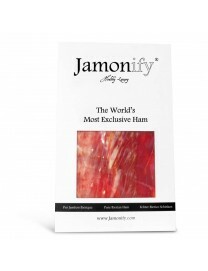 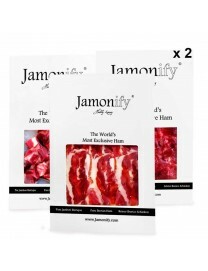 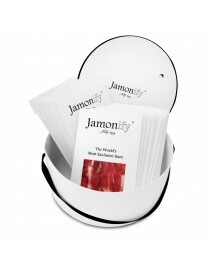 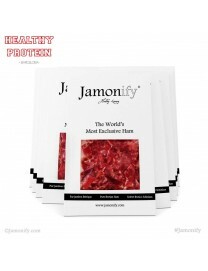 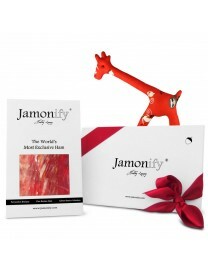 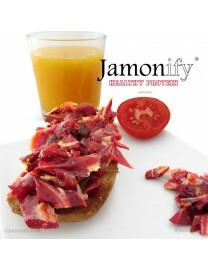 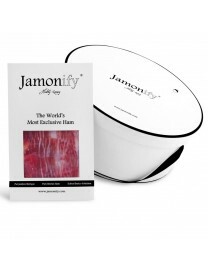 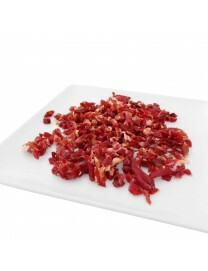 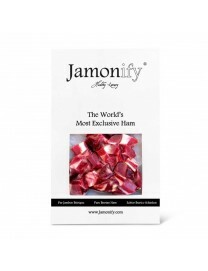 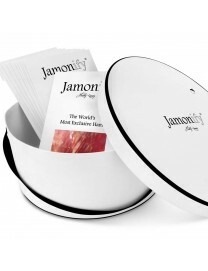 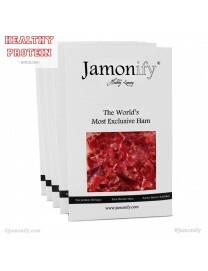 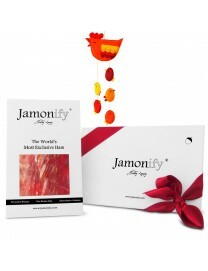 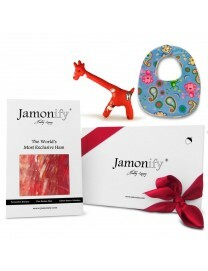 A mixture of unique and delicious jamón slices, ham mini cubes and ham shaved. 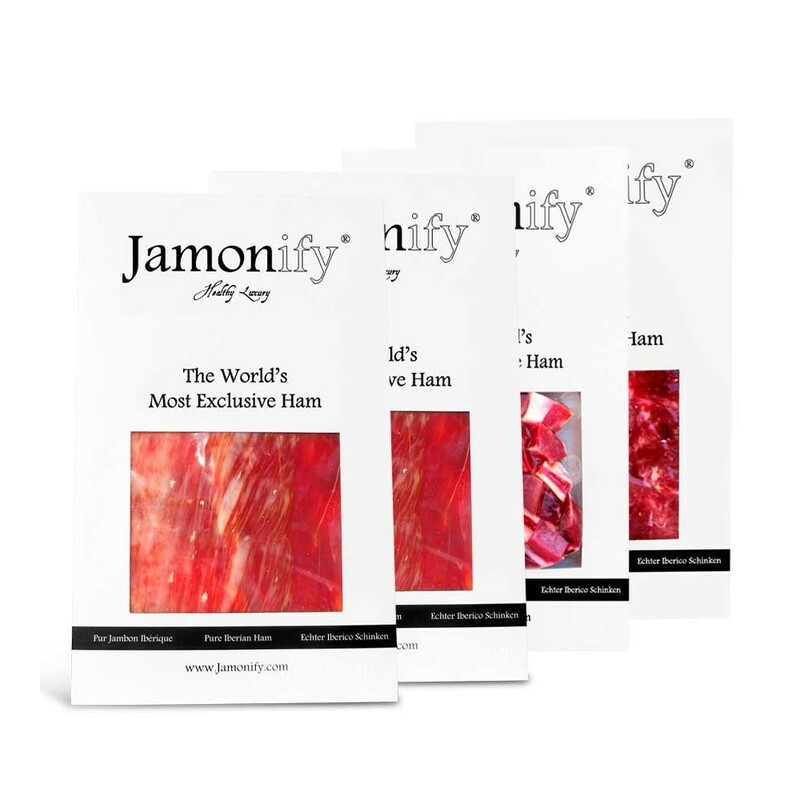 The ham is hand-sliced with a ham knife by our ham masters.Inmediately it is vacuum-packed to keep all its outstanding properties. 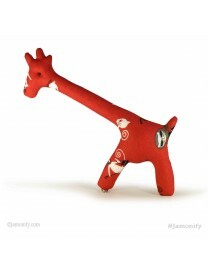 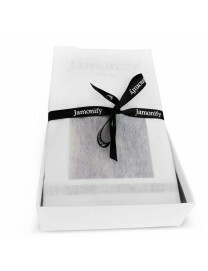 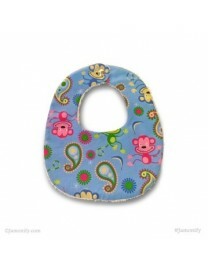 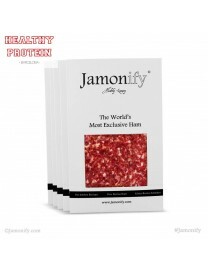 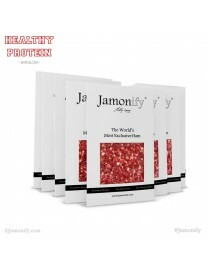 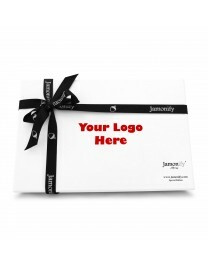 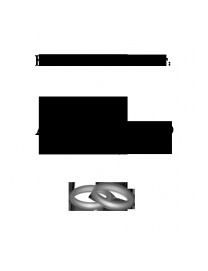 This product includes 4 luxurious cases with 80 grams each which are wrapped in delicate woven paper. 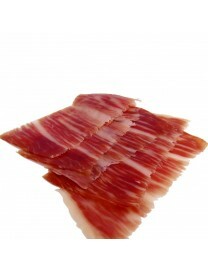 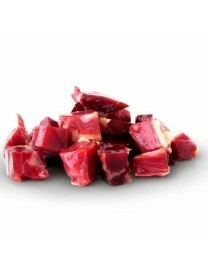 Two cases with slices, one with mini cubes and one with Ibérico Acorn-fed Ham shaved.